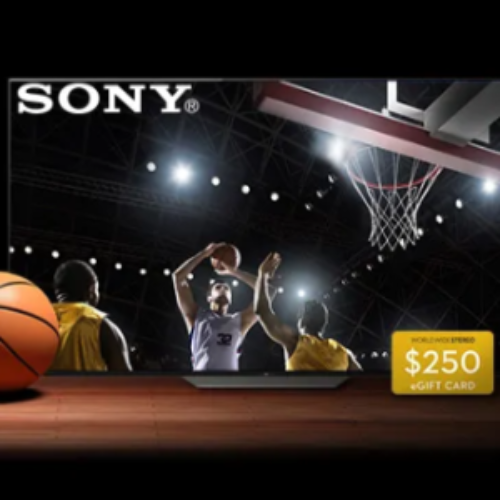 You can enter the March Mania Sweepstakes from World Wide Stereo for your chance to win a Sony 55″ OLED 4K HDR TV and a $250 World Wide Stereo gift card. This cutting edge TV combines a beautiful picture with a sleek design and powerful processing to set the standard in home entertainment. If you win this awesome TV with an ARV of $3,249 you’ll be watching the next big game in style. Entry ends March 31st, 2019.